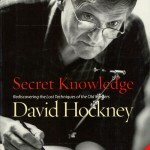 Overall this is a fascinating book about much more than simply painting. The artist’s lives are woven with great detail into such an interesting story that includes fashion, politics, economics, and technology. I have to give Ross King much credit, as it appears he has outdone himself with the amount of research he has completed to gain such a detailed perspective into the characters’ lives. Everything from their living quarters, down to their personal associates and sale prices of their artworks are discussed. How does one find all this information? 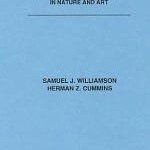 I enjoyed how in chapter 3 the author describes the elaborate models Earnest Meissonier and other artists would set up. These miniature figurines and settings would help these super serious artists paint landscapes indoors when painting in the studio was the normal way to create art back then. But, the author of course goes into some technological advancements that began to change things, most notably the invention in 1824 of metal paint tubes. This small advancement along with the development of railroads would allow painters to be much more mobile and paint from remote locations. Also mentioned is the invention of the now popular green paint that most painters are familiar with: chromium oxide green. 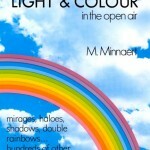 The author explains its invention in 1862 and how Monet loved using it amongst other pigments. Thanks to The Judgment of Paris I was introduced to some lesser-known artists such as Ernest Meissonier. Actually it turns out that Meissonier was incredibly well known and financially successful in his time but time has favored him less. Actually the book is very much about Ernest Meissonier and Edouard Manet, the latter whom gets all fame and recognition by modern standards. There are a few details about painting techniques and this is usually to point out when an artist such as Manet was parting ways with traditional painting techniques. Regardless, I enjoyed the author’s technical analysis and interpretation of these matters. His descriptions were accurate and his interpretations were honest. Here and there the reader will stumble upon interesting facts such as the top hat was invented in 1797. That’s cool, but wait until you find out how people reacted to it! While this may seem irrelevant, like all the information told in The Judgment of Paris, Ross King does a fabulous job relating everything to the norms of that time and culture and how it related to the painters of that era. Who knew carrier pigeons were trained to carry stock prices between cities? I had no idea James McNeil Whistler was such a maniac. He once punched out a pastor in the street and threw his brother-in-law through a window amongst other things. 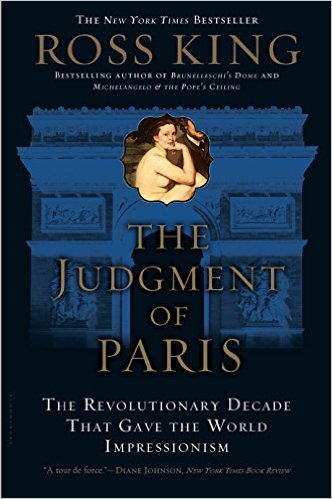 Overall The Judgement of Paris is completely worth reading and contains countless pieces of fascinating information for art lovers! The only possibly criticism I could make (and this is stretching) is that the timeline does jump around often making things a bit difficult to follow. Also, I don’t particularly care for politics and France’s political goings on are one of the central themes discussed throughout. I do understand that the political setting was an integral part of the artistic developments in Paris in 19th Century and that’s why complaints don’t really hold much substance. But don’t take my word for it…read what other readers think about this book!